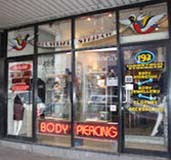 Our dedicated team opened Sydney’s first body piercing studio in 1992 and have set the standard with continual progression and education, opening the doors to our King St store in 2000 with the intention of creating a high end street front studio welcoming all comers. We offer an amazing array of the highest quality body jewellery coupled with cutting edge piercing techniques and after care advice and follow ups. 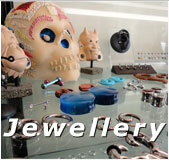 We offer the highest quality Body Jewelry available. Our line of Implant Grade Stainless Steel, Titanium Jewelry and 18k Gold along with the more exotic materials bone, wood, pau shell and glass is known around the world for its superior quality. We are the Pacific Rim Distributors of Industrial Strength jewellery all proudly manufactured in California (we receive weekly deliveries of new items) www.isbodyjewelry.com. All jewellery is hand polished, implant grade with internal threads for barbells, curves and circulars. Industrial Strength is now offering custom Tattooing. 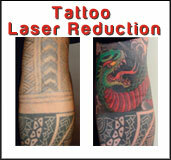 Visit our tattooing website Sydney Tattoo. We have 3 studios located at King St Tattoo, Broadway Tattoo and The Hills Tattoo.